New Book Announcement: “Now What?” Plus First Chapter Free! I just published my new book! Its called Now What? 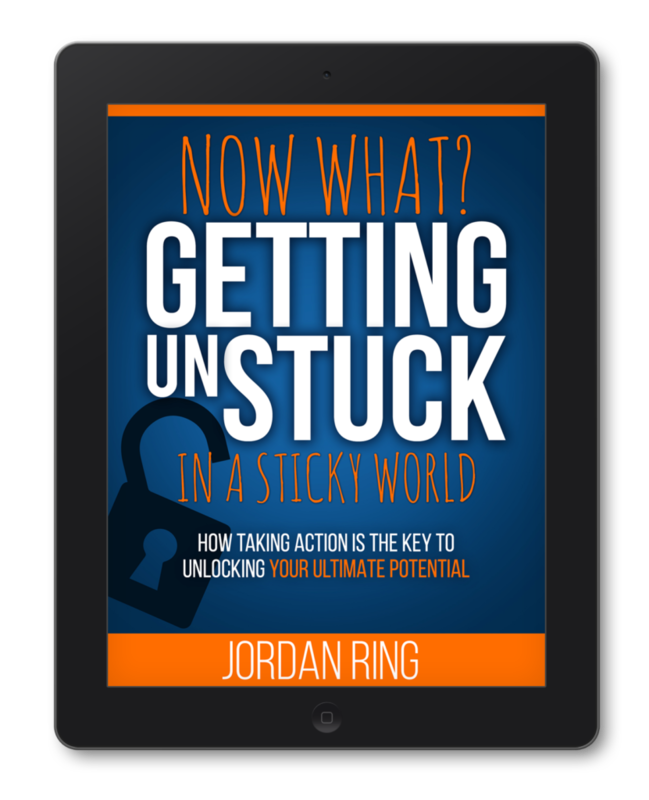 Getting Unstuck in a Sticky World: How Taking Action is the Key to Unlocking Your Ultimate Potential. You can get it right here on Amazon for only .99 cents. This one was rather fun for me to write and I am super happy to share it with you. It focuses on how to make major gains when it comes to any goal. It is a quick read that you can finish in one sitting. Clean hands don’t grow tomatoes. 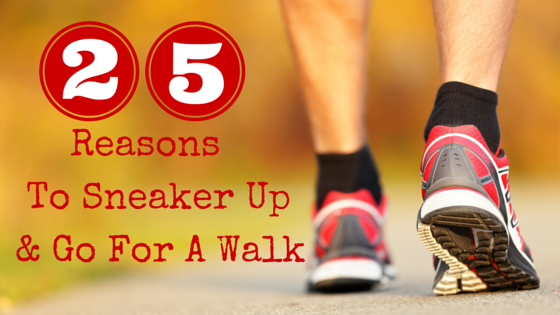 Blisters are all too common for long distance runners. In order to accomplish anything of substance, you need to act upon what you learn. You have to work. That being said, action does include learning. To a certain extent, great action can’t be achieved without a knowledge base. The danger (and what this book is going to help you avoid) is remaining in the realm of learning and succumbing to paralysis by analysis. Even the worst published writer is more successful at writing books than a brilliant writer who never bothers to put words to page. The fact of the matter is, change doesn’t occur unless we put forth a consistent and practiced effort. Gardeners don’t cultivate crops by reading about how to cultivate crops. Astronauts would be fired if they didn’t complete their missions, and your spouse might not remain your spouse if you kept telling them you’d take out the trash but never actually took out the trash! When I refer to action in this book, I will be referring to positive action. The idea isn’t to take action and quit your job, only to cause your family to suffer the consequences. It doesn’t mean never picking up a book again and delving into every activity you can get your hands on. Positive action means using your existing knowledge base and aligning it with your goals to bring about change. It means getting your hands dirty in the garden, your fingers pained from typing that book, or your muscles tired from preparing for a 5k. Begin to lay the brick foundation of your future, not by theorizing about how to build a brick house, but by going out there and laying brick. Ironically, I struggled to complete a book about action. But the fact of the matter is that the struggle to take positive action is real. I know firsthand how much work it takes to reach a goal. It’s not easy. I also know that the feeling of accomplishment when you reach a long-term goal is phenomenal. When I finally published my first book (The Action Diet) the feeling was exhilarating. When my wife and I moved down south to get away from the cold it felt incredible. When I lost over 50 pounds after college I felt liberated. Positive action is hard, but doing it consistently will mean reaching your goals, finding bliss, and ultimately reaching your true potential. There will be difficulties along the way, but you must remain vigilant in order to take action. Taking positive action means having the courage to act when others might not. It means having the strength of mind to see into the future and work hard today to realize your dream. To be persistent when others are not. Finding success is not easy, but with today’s technology and the ability to self-publish books, discover new cultures, and become just about anything you put your mind too, the excuses are dwindling. There’s no one person nor one thing that stands between you and your potential for greatness. The map has been laid out before you, but it’s your feet that will carry you up and over the mountain. Why not start moving today? Now that you have a firm grasp of what I mean by taking positive action (again, making choices to bring about true change in your life), brainstorm some ideas of what this might mean for your life. For the following questions write out your answers on a whiteboard, spreadsheet, or napkin–whatever floats your boat. Probably shouldn’t choose a napkin though, because those don’t float. What is one major goal that you have? What is stopping you from working towards that goal? What are some very simple action steps for you to take today? I can’t answer these questions for you. Only you can decide how to apply “action taking” to your own life. So stop reading, reflect, and come back when you’re done. Sound good? Read more by getting the rest of the book on Amazon. It is only .99 cents for a limited time! 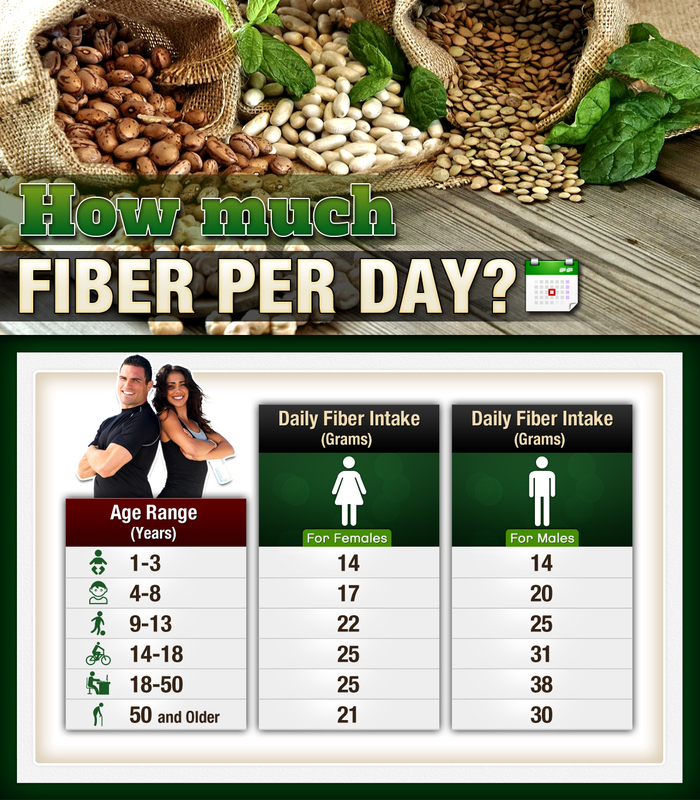 How Much Fiber Per Day; for Children, Adults, and Beyond!